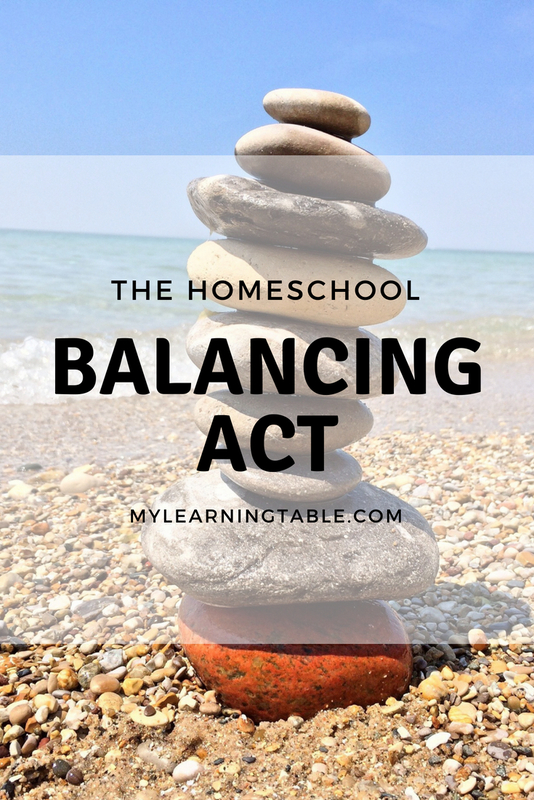 We moms know that life in general can be a balancing act, but when you throw homeschooling in with all the other stuff you have to get done, it can seem like an overwhelming task. On top of that, you might be teaching multiple grades, tackling high school subjects, or dealing with a curious toddler. Field trips, errands, sports activities, and trips to the vet keep you on the road A LOT. Some days, it seems like it’s time to get supper started before you’ve even pulled that first load of laundry out of the washer. 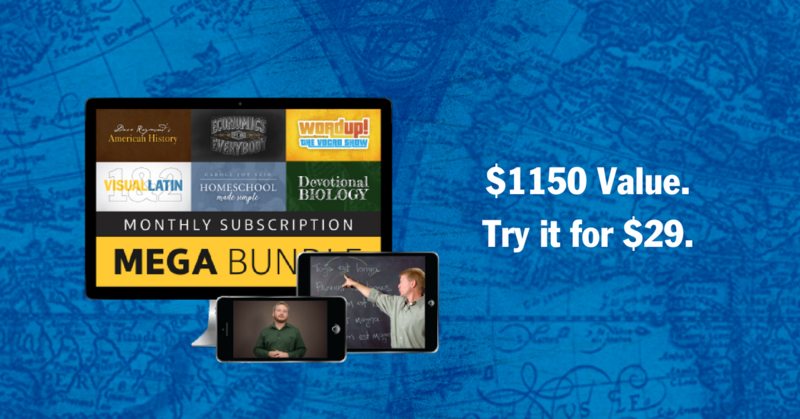 Well, I don’t really have all the answers, but after eleven years of homeschooling, there are a few things I’ve learned that I can share with you. First and foremost, accept that right now — this moment — this is life. Life isn’t a “someday when I catch up” moment. When you are in the thick of it with dirty dishes, piles of laundry, science projects on the kitchen counter, and fussing kids, embrace it, enjoy it, and make the best of it. You’ve heard this before, but it bears repeating, your kids are only young once. Don’t save your best for “one day.” Live it now: enjoy this time with your children. This realization brings me peace, which helps me maintain focus. And that leads to number two. For school, instead of looking at a daily schedule, I focus on where I want us to be by the end of each week. Which leads to my third tip: plan ahead, but be willing to go with the flow. Having a written plan for schoolwork helps keep us moving forward, but I also embrace those “light bulb” moments when they arise. Sometimes, spontaneity brings about the most memorable learning experiences. If you’re in the midst of planning for the new school year, and the task seems daunting, relax a little, celebrate this season of life, and give yourself some grace. I like the week long goals as well. As long as we get some of each subject in by the end of the week I’m happy. Then we don’t stress about it each day and can have freedom to change around our schedule as needed based on activities going on.